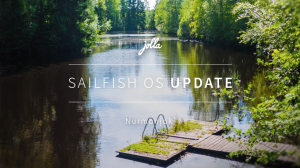 Jolla team is very dedicated to build some market for its smartphones and the unique Sailfish OS which carries the legacy from the Nokia’s abandoned Meego platform. As the holidays are beginning and the shopping has started, Jolla wants to take all possible advantage of the holiday sales and hence the Jolla shop is yet again accepting orders for the smartphone. Jolla (smartphone) is priced at €399 after counting in the VAT and can be purchased by residents of several countries in the European Union countries (EU), Norway and Switzerland. If you are willing to purchase a Jolla for you and are from one of the listed countries (full list below), head over to the Jolla Shop to place your order. The delivery is expected in 3-4 weeks after placing of order. The Jolla smartphone is equipped with a 4.5-inch screen and a 8 Megapixel camera together bundled with the Other Half. 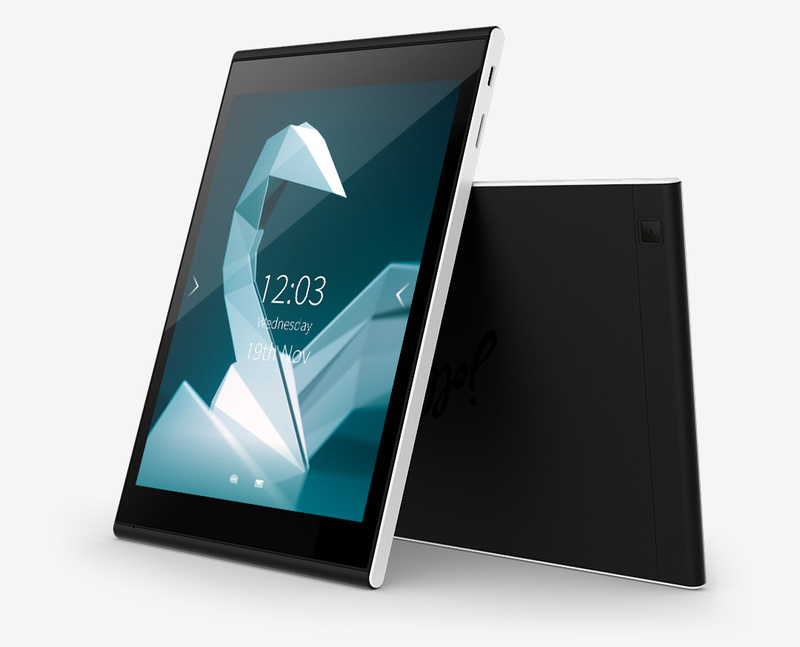 Jolla is more about the Software i.e the Sailfish OS which will be its selling point instead of the mainstream hardware it carries (except for the capabilities of other half).